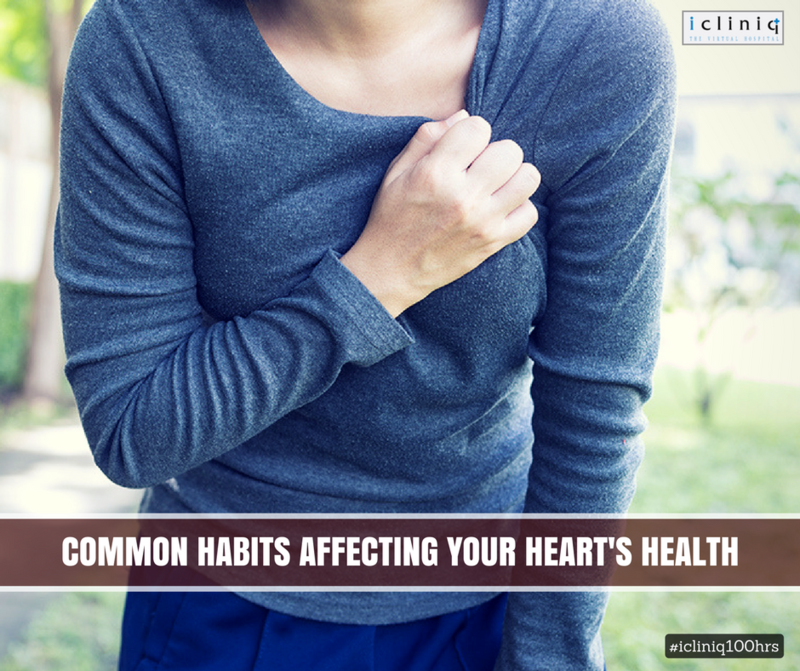 Most of us are aware of the common habits that cause heart problems. But there are several minor day to day factors you ignore, putting your heart at risk. Following are few causes of heart disease that can potentially harm your heart but usually go unnoticed. Also Read : What are the risk factors of chest pain? Taking Your Snores Lightly: Snoring might seem normal, but it can become a serious problem at times. It can be a result of either breathing problem or sleep apnea. Meet a local physician immediately and get yourself diagnosed to be on the safer side. Also Read : Am I at a risk for heart attack? 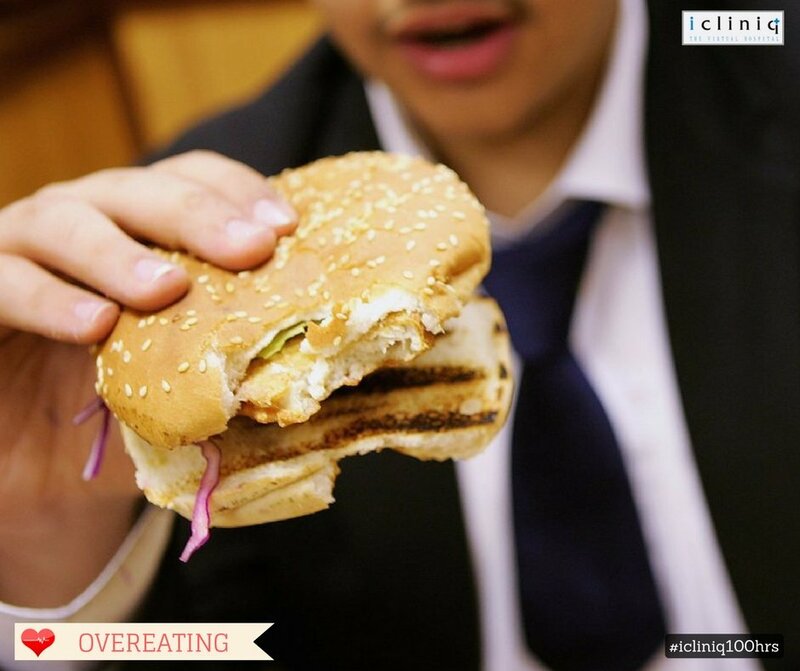 Overeating: Seldom people address overeating until their cardiac issues are diagnosed. But keeping minor checks here and there on your eating habits can prevent heart disease at an earlier stage. Ignoring Dental Hygiene: Your teeth might not seem related to your heart. 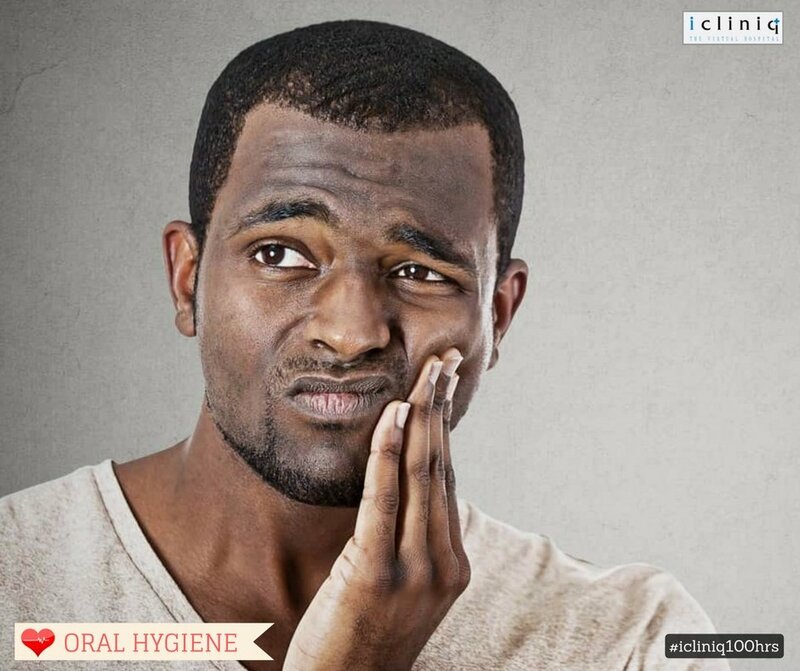 But the fact remains that your oral hygiene affects every system in your body. Serious problems in your gum can cause muscle inflammation. It simply means your dentist also plays an essential role in preventing cardiac diseases. 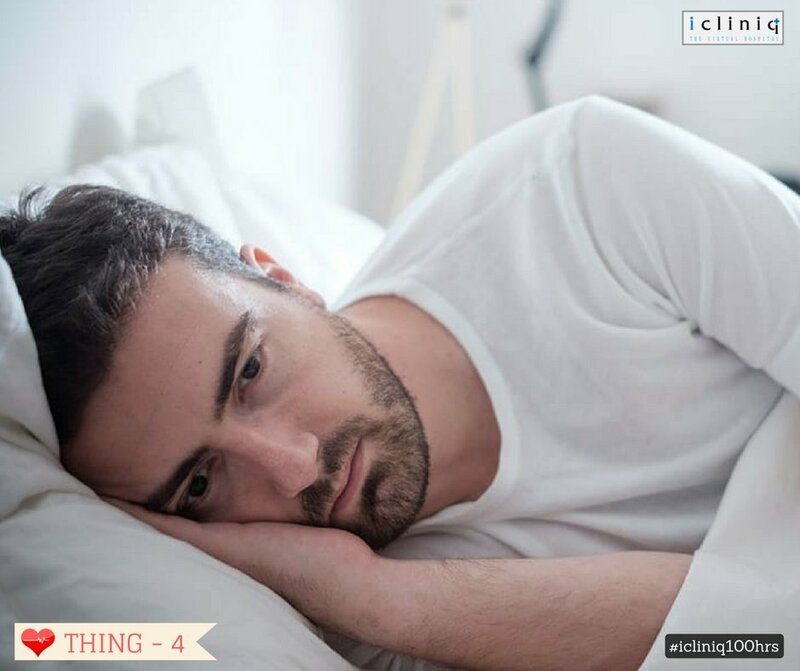 Not Getting Enough Sleep: There can be several reasons including work or party for sleeping late at night. The same way, sleeping late also affects several organs in your body including your heart. You can keep your heart and other organs risk-free by maintaining a sleep pattern that goes along with your circadian rhythm. Letting Work Pressure Take Over Your Life: Similar to overeating, the stress factor is something that is not taken into account until you start suffering from heart disease. Severe stress is something that can damage your blood vessels. Always understand that not only your body but also your mind needs a vacation. 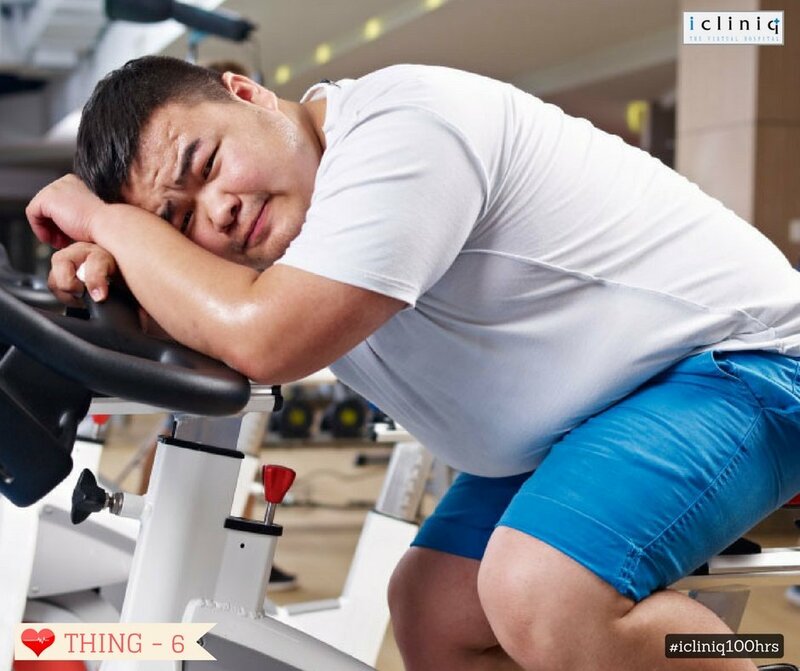 Over Exercising: Just like being a couch potato, excessive workout can also strain your heart. Unless you are a professional, make sure to follow a casual but regular workout regime, which aims at keeping you fit. 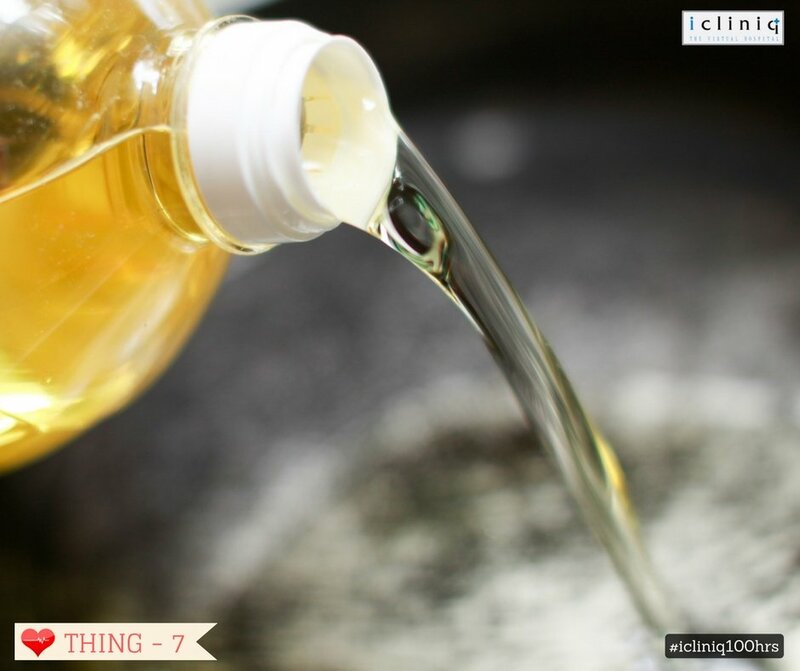 Having The Wrong Kind Of Oil: The common perception is that rice bran oil, coconut oil or mustard oil do good for your heart, unlike your regular refined oils. The fact remains that, any kind of oil if taken in excessive quantities is bad for your health. We are not asking you to cut down on oil as a whole; we only want you to make sure you use as little as possible. Q: What is the reason for increase in resting heart rate? Q: My newborn child has a ventricular septal defect. Please help. Q: Will taking 6 to 8 cups of coffee a day create any heart disease?